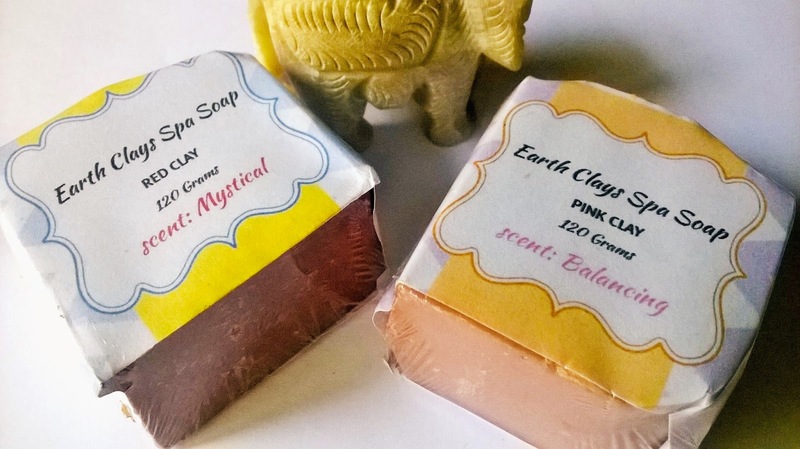 There are good soaps and there are soaps that just carry your senses elsewhere. 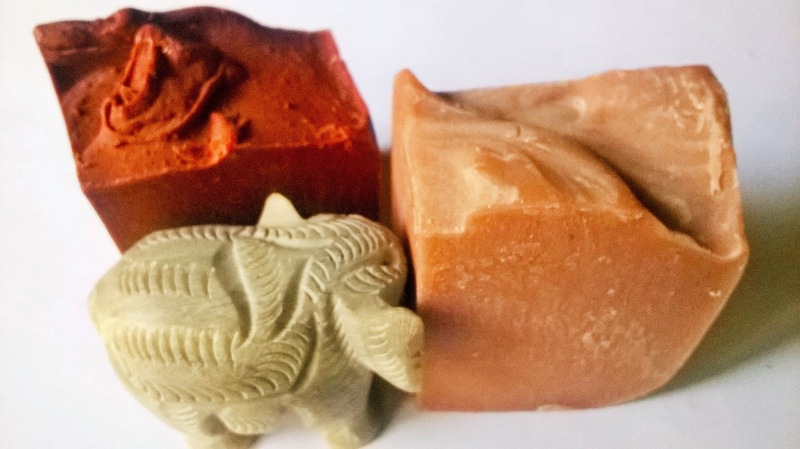 I will be talking about 2 soaps today, Indian Earthy Naturals Soaps in Red Clay & Pink Clay. 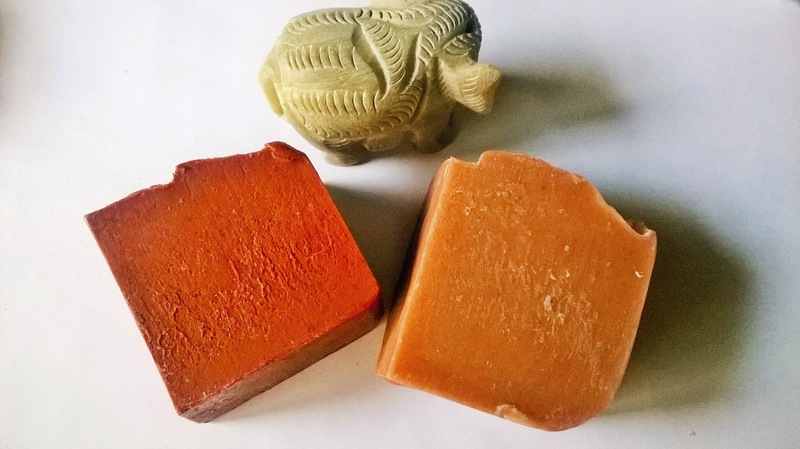 Further to this each clay soap is made with raw shea butter to which a blend of essential oils are added giving them unique therapuatic abilities. 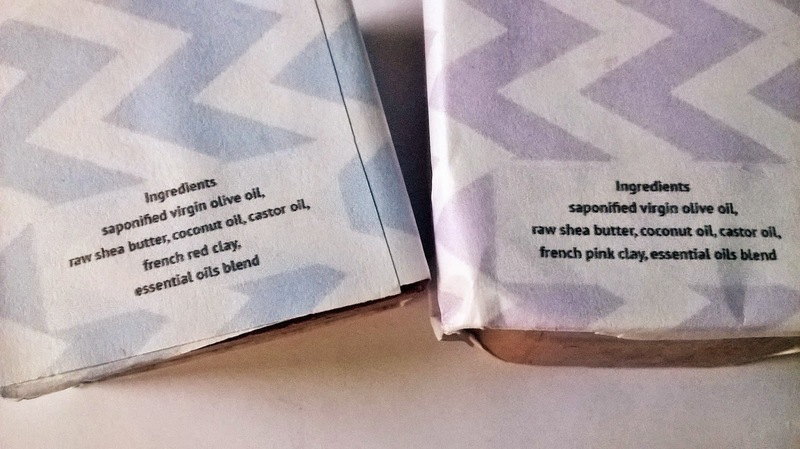 Packaging: Indian Earthy Naturals Soaps in Red Clay & Pink Clay are packaged in thin plastic wrappers. 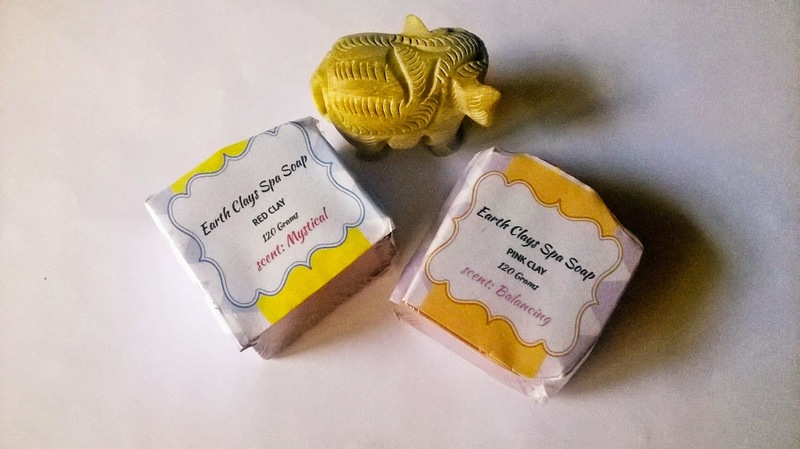 Product: The soaps are solid and basic and almost resemble colourful rocks with divine smell. 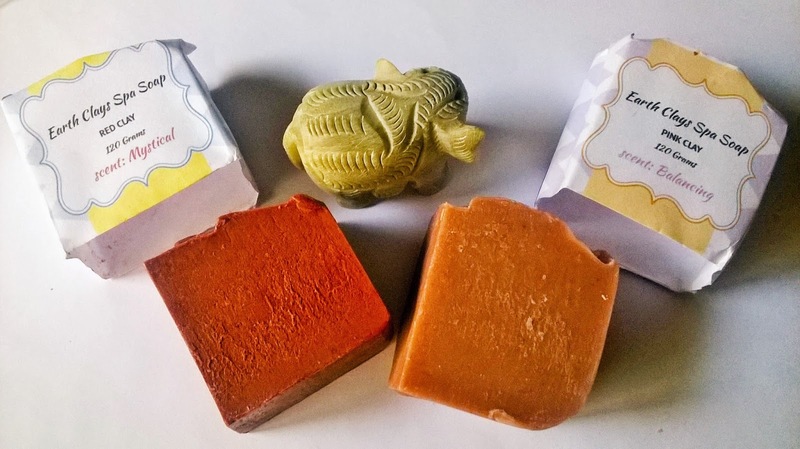 My Experience: Indian Earthy Naturals Soaps in Red Clay & Pink Clay are the kind of soaps, any body would love to collect at house. Starting from their lovely look to the wonderful fragrance, it definitely is a collector's item. The soap lathers decently,and cleanses well. Clay is a known superior cleansing agent, that does not strip oil off the skin. I like the way it made my skin feel fresh and smooth. 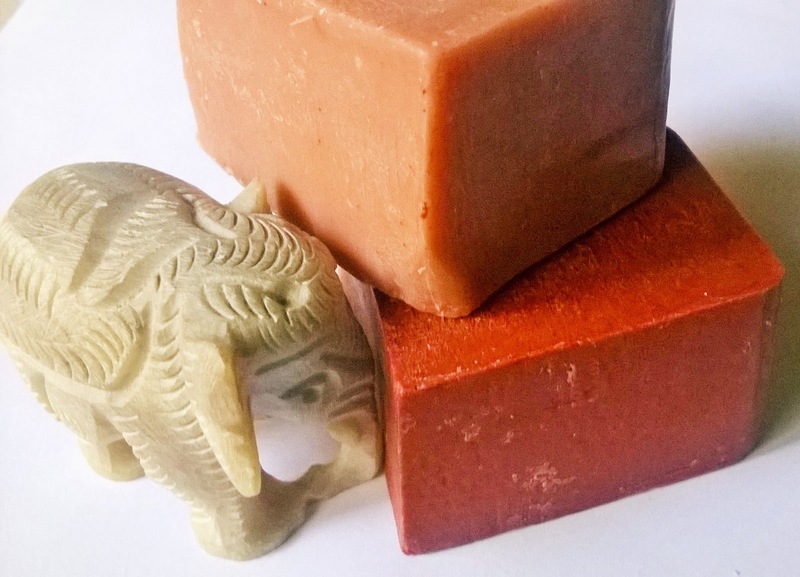 Indian Earthy Naturals Soaps in Red Clay & Pink Clay gives a refreshing bathing experience. The soaps do not melt easily and may last for a long time. The invigorating smell, the outstanding look and the fresh feel along with the smooth skin make them a must-have product. 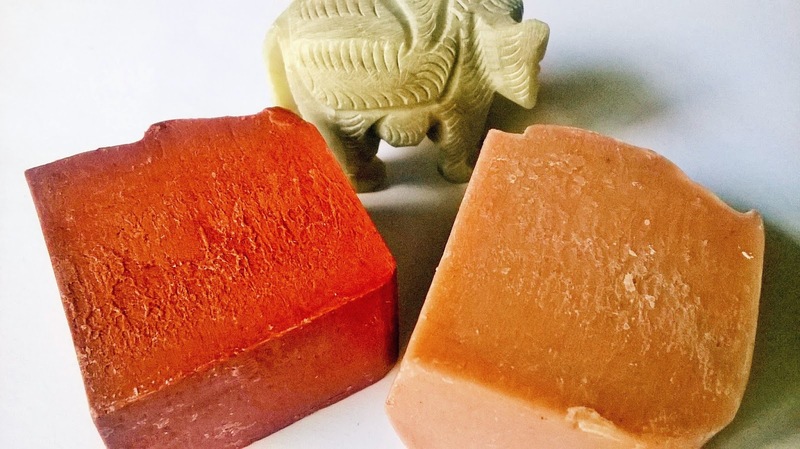 Indian Earthy Naturals Soaps in Red Clay & Pink Clay are just amazing soaps for the skin. 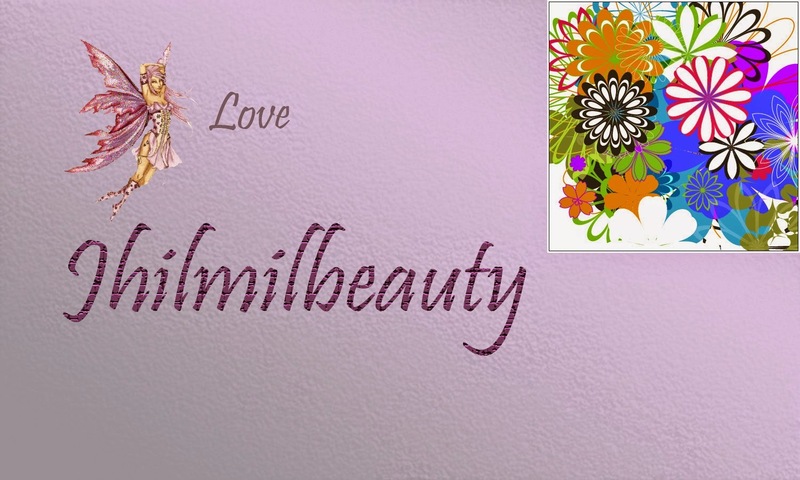 The soaps can instantly lift your mood up, with the nice fragrance, and leave the skin feeling soft and smooth.